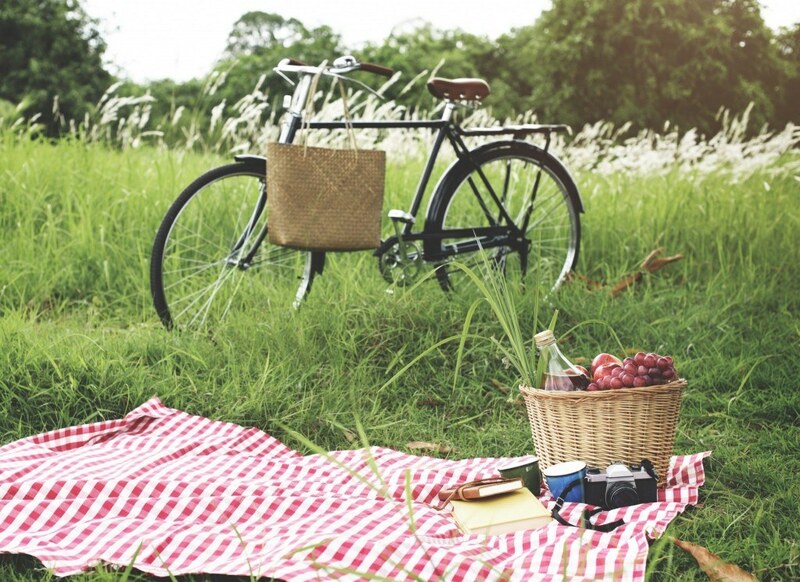 This weekend’s set to be a scorcher, so make the most of the Great British sunshine with a picnic. Our chefs have dreamt up their perfect picnic; recreate it and you’re guaranteed the ultimate summer feast. We’ve even got a unique take on the traditional Pimm’s – don’t miss Darren’s Pimm’s recipe, it’s a winner.